It is recommended that you view the Hello World Example to familiarize yourself with the Xpress IDE before continuing. 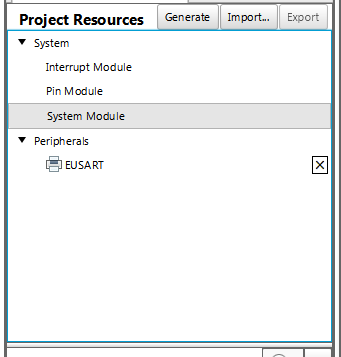 In this example we will create a simple program to send single bytes from one board to another via UART. UART, or Universal Asynchronous Receiver-Transmitter, is one of the simplest and most common serial interfaces in use today. You will hard-pressed to find a microprocessor that doesn't support a form of UART. UART can also be relatively easily replicated in most microprocessors via bit-banging. 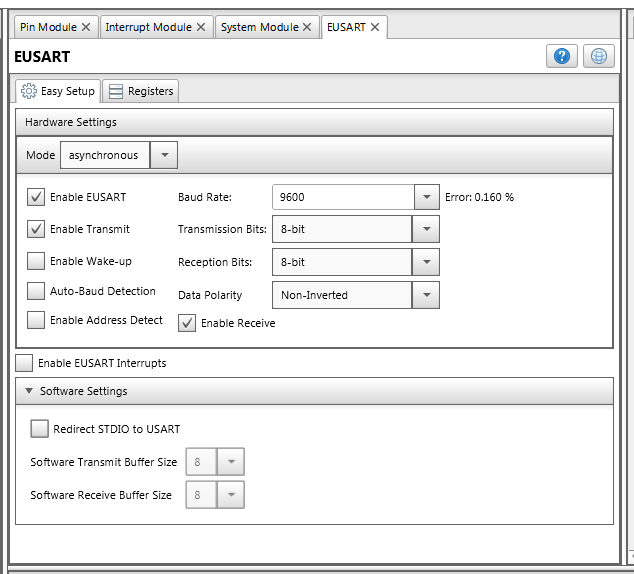 UART works by sending single bytes though the TX port. For each bit in a byte, the transmission line is pulled high to indicate a '1' and low to inidicate a '0'. 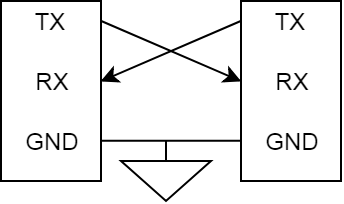 These bits are sandwiched by a Start bit and End bit to signal the start and end of a transmission to the receiver. These bits are sent over the line at a transmission rate that is preconfigured on both devices called the baud rate. The baud rate can be configured to any value but is usually set to one of a number of standard speeds, the most common being: 4800, 9600, 19200, 57600, and 115200. !. If the button is pushed, we execute the first block of code, if it is not, we execute the second. This function will write an 8-bit integer to the Serial Peripheral to be sent via UART to the other device. 3. Configure the Slave Device. See here for Part 2 of this tutorial.